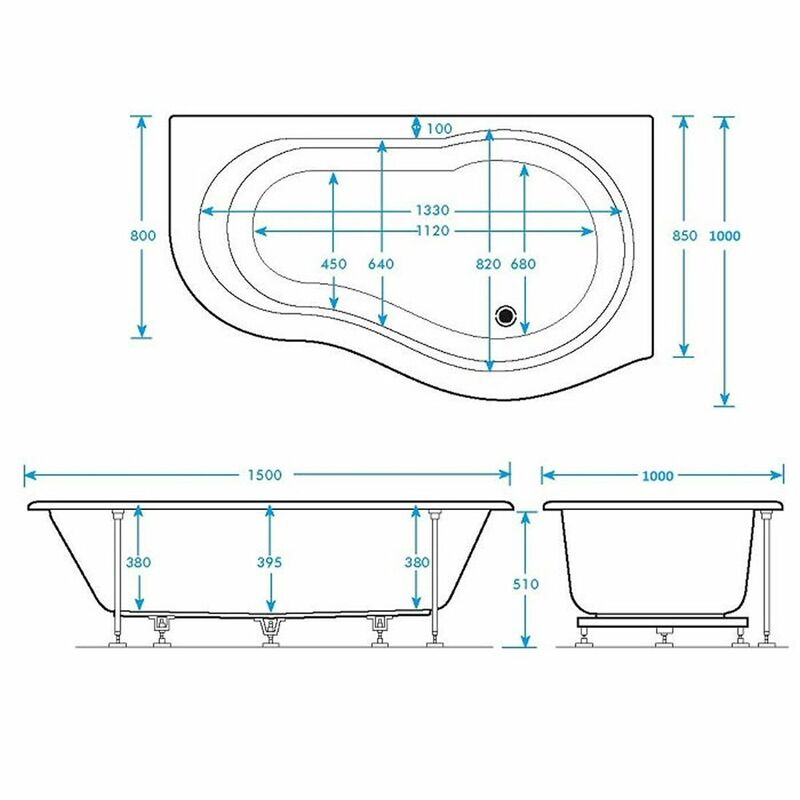 The stunning Estuary left hand corner bath and panel by Premier is a practical yet stylish addition to any bathroom, allowing you to bathe in absolute comfort, every time. 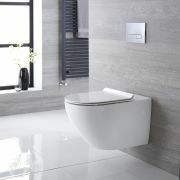 The offset corner design means it will fit snugly into the corner of your bathroom helping to save space. 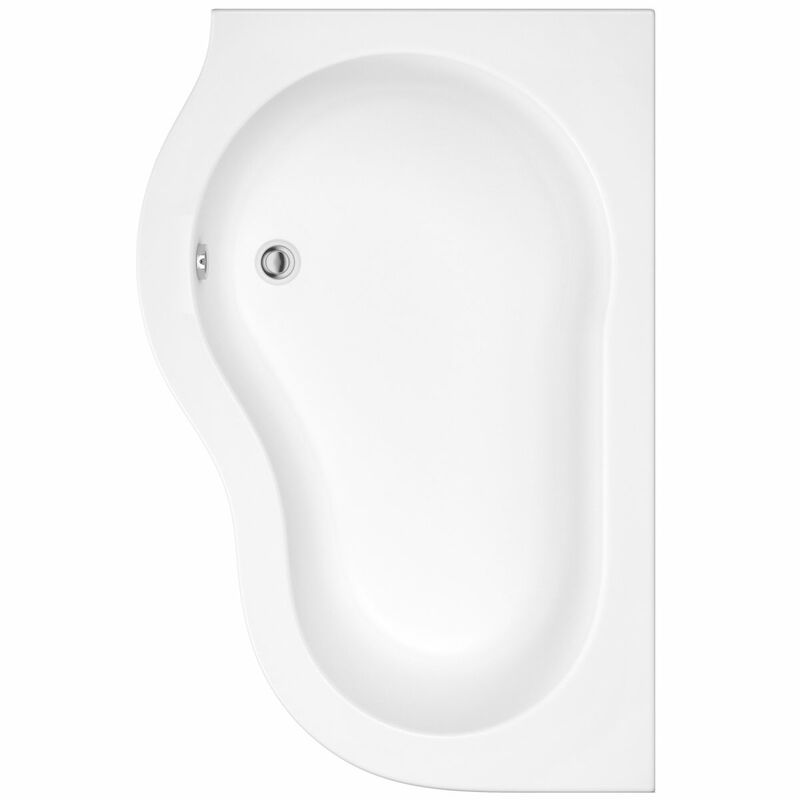 This 1500mm x 1000mm bath has an eye-catching curved corner shape which makes great use of space in the bathroom and looks attractive too. 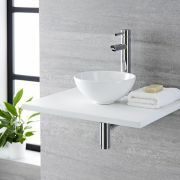 Its high quality, white finish is clean and fresh and will never go out of style. 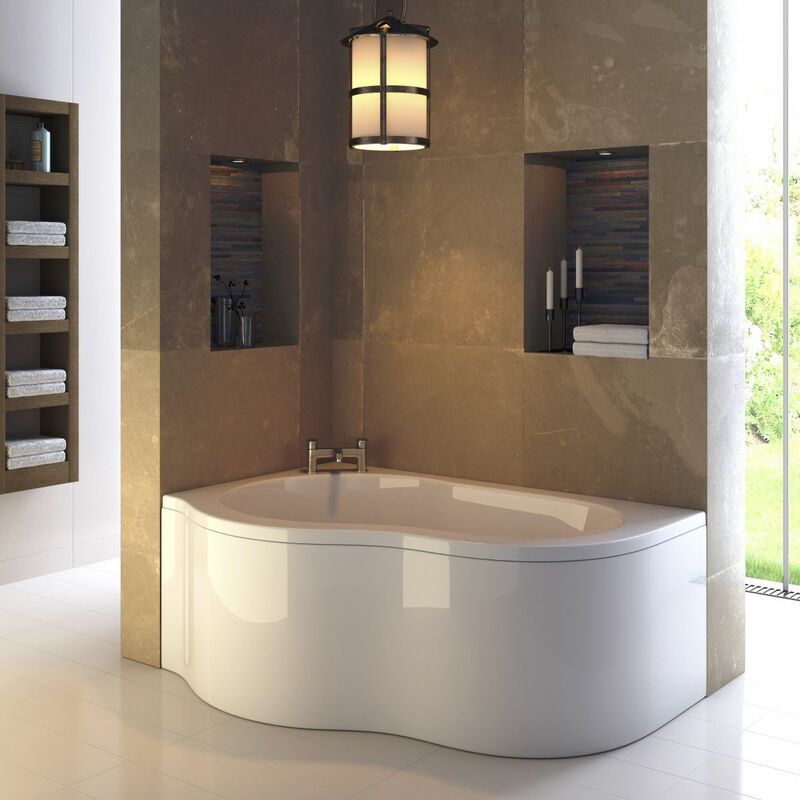 Versatile by design, this bath looks great in bathrooms of any style.